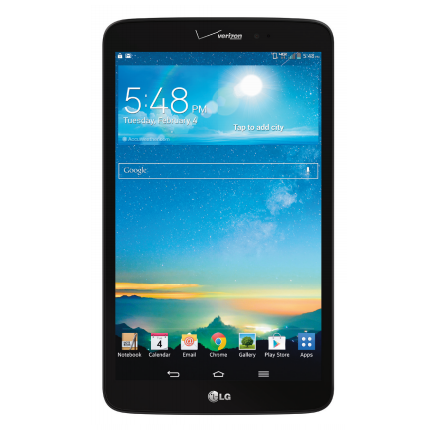 LG's G Pad 8.3 is, at least for the moment, the company's most high-end tablet available on Verizon's proprietary CDMA/LTE network. Today this carrier-specific model (VK810) gets a small software update to address one big user issue, one small carrier issue, and an outdated app. The latter is the Redbox streaming video app, formerly supported by Verizon, and now out of service. The latest update removes the RedBox app completely. 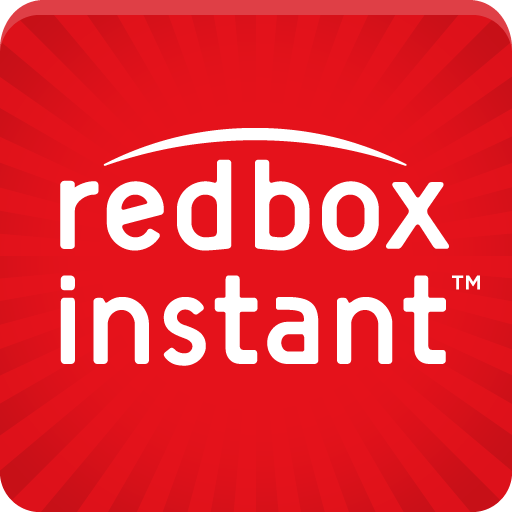 Remember RedBox Instant, the Netflix competitor from Those Guys Who Are Still Renting DVDs and Verizon? No? Well you're not alone, and a lack of brand awareness seems to have led to the streaming video platform's relatively quick downfall. 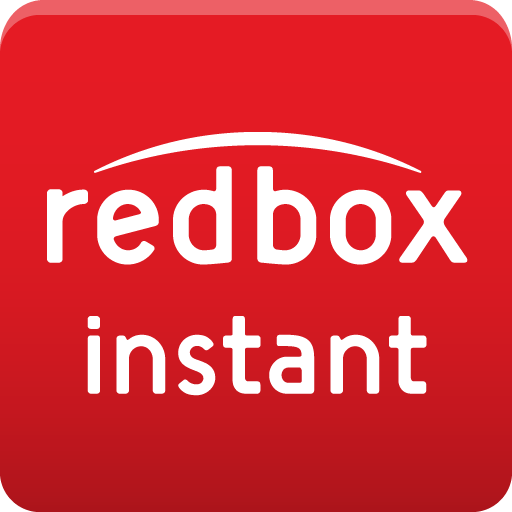 A short message on the RedBox Instant page notified users that the service will be shut down on Tuesday, October 7th, just before midnight Pacific. That's only one year and ten months after its debut in preview form. Hey you. Yeah, you. Reading this text. Do you like movies? Sure ya do. Everyone likes movies. Do you watch movies on your phone? Or tablet? 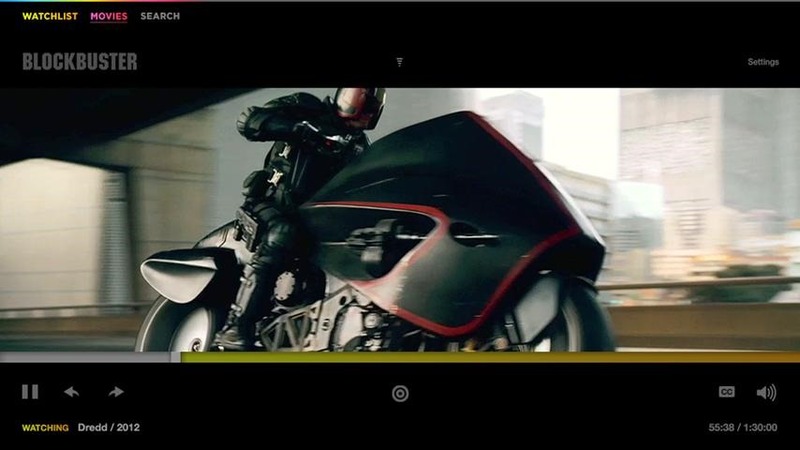 How much better would those movies be on your TV? A lot better. If Redbox Instant is your preferred way of consuming flicks, Chromecast streaming is now a reality. That means you can watch movies on your TV. You know, exactly what that ultra-thin superdeluxe HD box in your living room was made for. 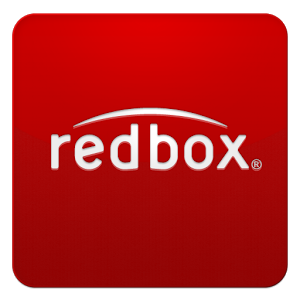 With all of the video streaming options out there these days, it wouldn't surprise us in the slightest if Redbox isn't the first app that comes to mind when the movie-watching mood strikes. But a new app update has rolled out that freshens things up a bit for anyone who just really likes the feel of a physical disc. Now there's a wish list in the sidebar for the media that is best saved for later. Back when Redbox Instant first hit Android, many users were a bit upset that Redbox and Verizon decided to shun rooted users by blocking the app's video playback on rooted devices. Updates came and went, but nothing was done to correct this [rather ridiculous] error. Until now. The app was just updated to v1.2, which "changes the way [it] handles rooted devices." Considering the changelog wasn't very clear about what that means, we decided to jump in and check it out for ourselves. 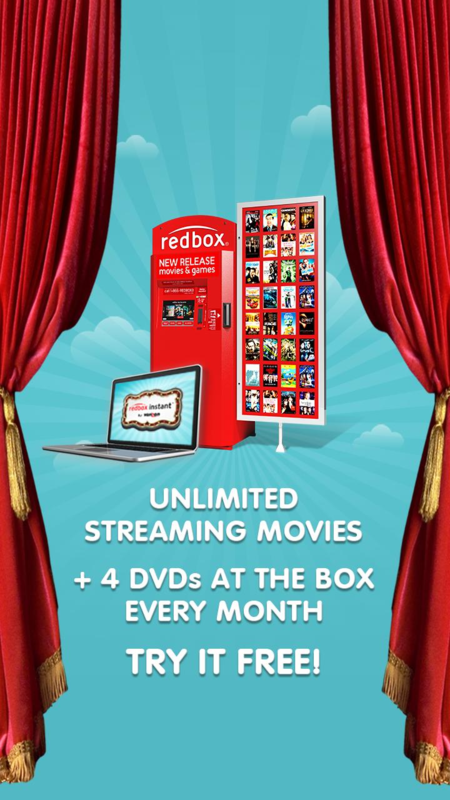 Who's excited for Redbox Instant Streaming? ...Anyone? Though the digital streaming arm of the popular DVD rental service is noticeably behind, well, everyone, customers who've paid their money can now stream movies directly to their Google TV units, thanks to the new app. 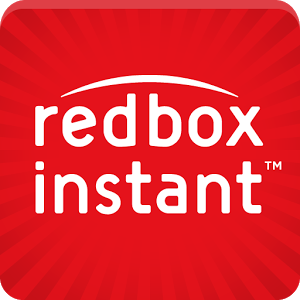 Redbox Instant is available for download now. By the way, don't be misled by that "by Verizon" tag on the app title - you don't need to be a Verizon Wireless or Verizon FiOS subscriber to use the app. When we say "rent", we do mean that. 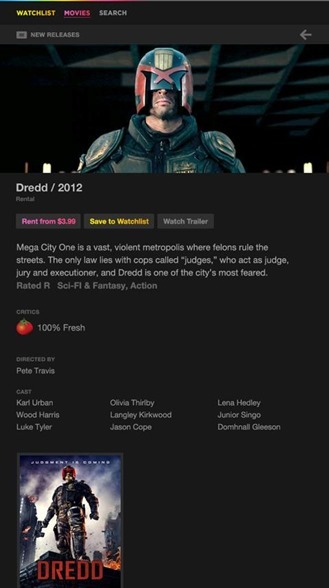 There is no subscription option that we see yet, and every movie costs a few bucks to check out for a 24-hour period. Hi, my name is Eric Ravenscraft and I'm an addict. I have a weakness for trying out new online media services. I've signed up and, where applicable, paid for Spotify, Rdio, MOG, Rhapsody, Pandora, Last.fm, Jamendo, Grooveshark, Netflix, Hulu Plus, Epix, Crackle, Amazon Instant Video, Google Play, and virtually every other movie and music streaming service on the internet. So it bugs me that I haven't yet been invited to add Redbox Instant to my collection of collections. We have some good news, and some bad news. 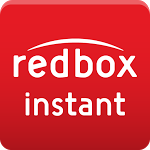 First, the good news: Redbox Instant was just updated with support for the Nexus 10! Now you can stream movies to your heart's content on that big, beautiful display. Fantastic. And the bad news: it still won't work if you're rooted. So, if you were rejoicing that you can finally use it on your N10, you can probably stop now if it's rooted. 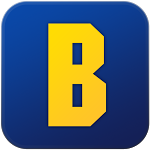 Would-be Netflix competitor Redbox – in conjunction with Verizon – has just released its official app into the Play Store. 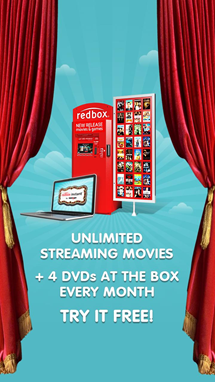 Dubbed Redbox Instant, the service allows unlimited movie and TV show streaming, along with four monthly rentals from Redbox kiosks for a mere $8 a month. This is not a carrier-branded application and will work with a variety of different phones and tablets – even Wi-Fi-only models. We've known that Redbox and Verizon have been beta testing the service for the last several weeks, but it looks like they're one step closer to a full, public release at this point.